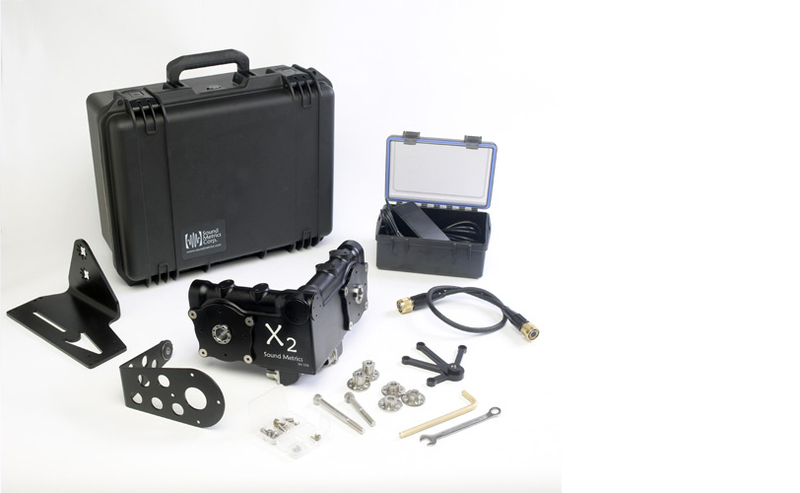 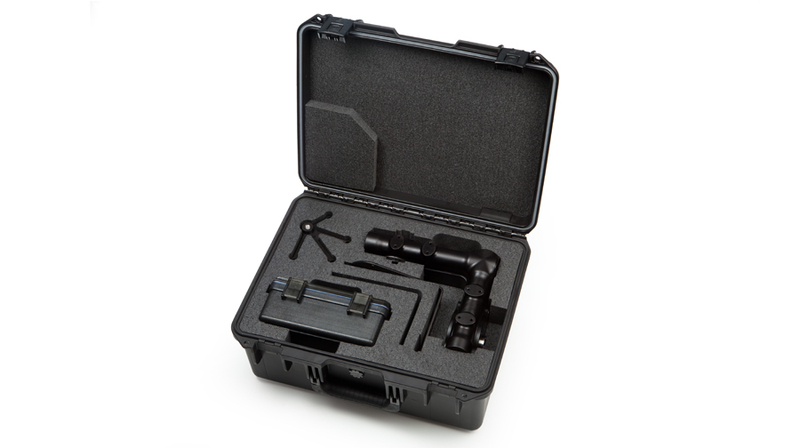 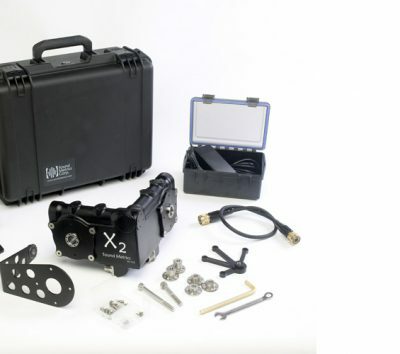 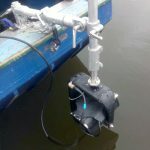 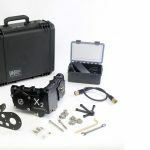 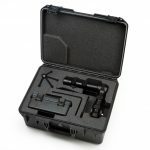 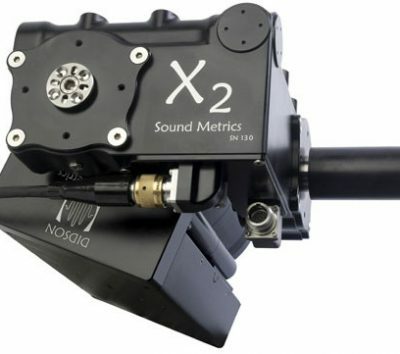 The X2 Rotator was engineered to ensure easy and accurate aiming of DIDSON sonars. 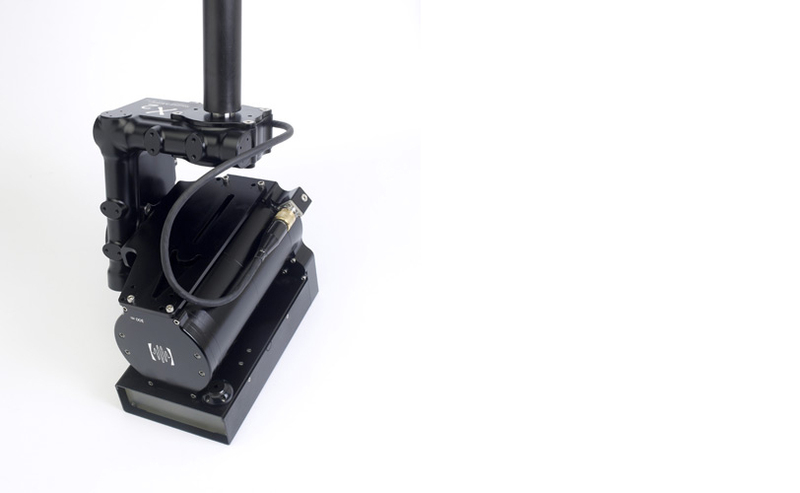 In the pan/tilt mode, the X2 can rotate through 360º delivering an exceptional expanded field of view. 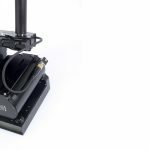 In the tilt/roll mode, it can rotate 90º providing different perspectives on objects of interest, and allow users to switch between imaging horizontal and vertical surfaces. 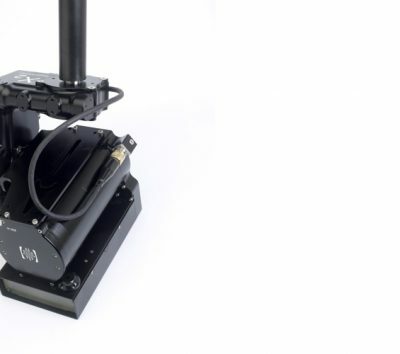 Manual and automated control is simple via the intuitive software interface. 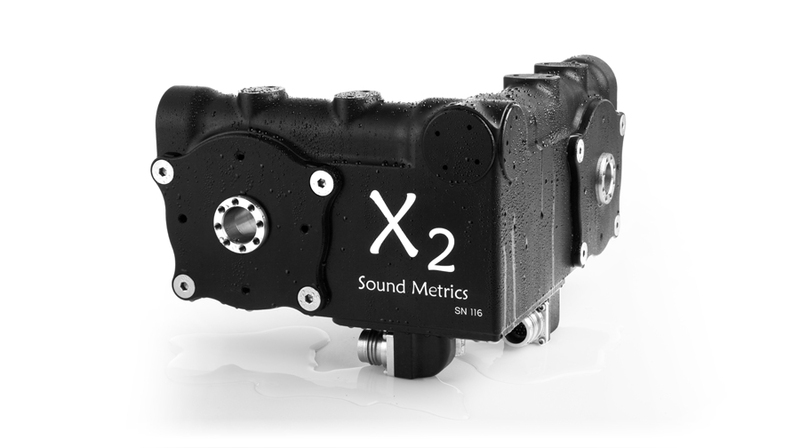 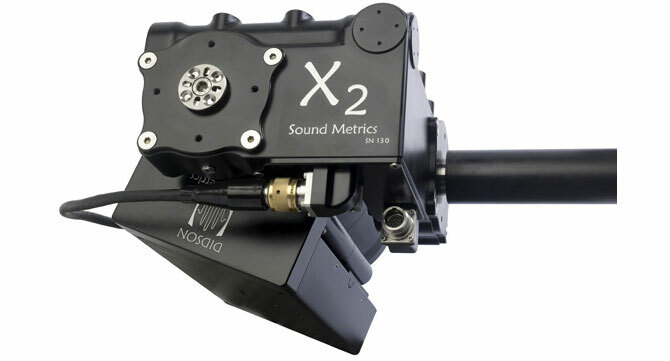 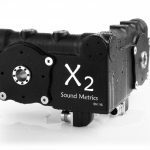 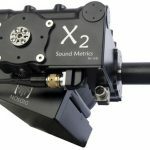 Both the sonar and the X2 operate on a single standard cable. 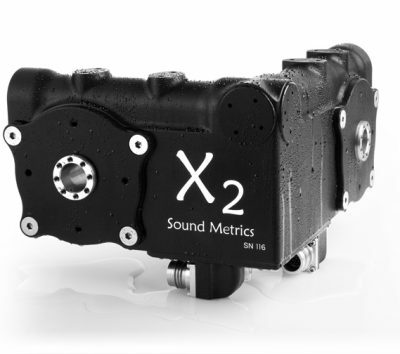 The X2 Rotator is tough. 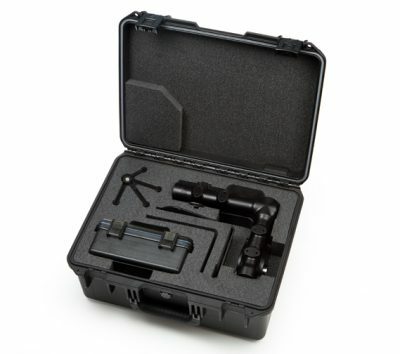 Protected by a hard anodized aluminum housing, this powerful unit provides more than 25 ft-lbs. 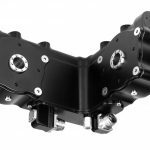 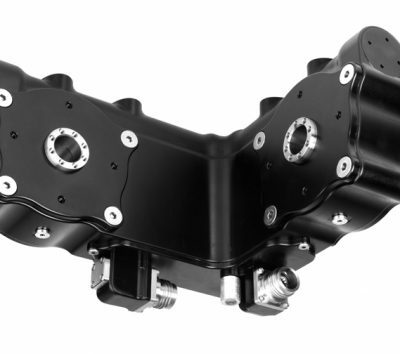 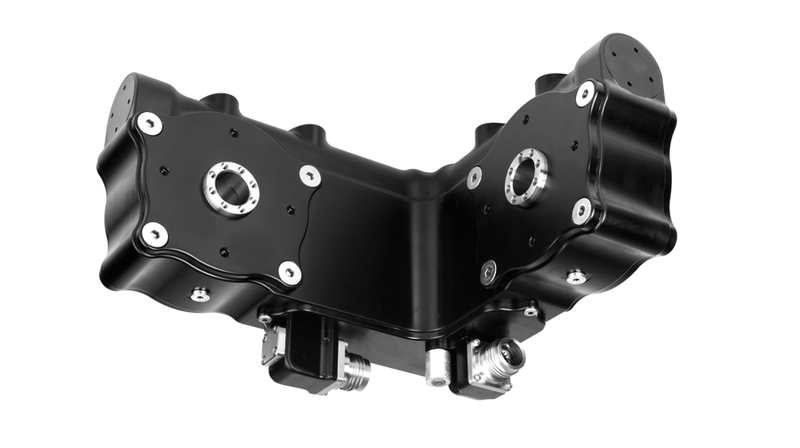 of torque and offers rotation speeds up to 40º per second on each axis.